WW1. Army postal service, Germany 1915. Letter from Mexico sent to Germany 1984 Envelope with stamps, sent from Mexico to Munich, Germany, 1984. Handwriting, postmarks. Old Letter from la mairie d’ Octeville-sur-Mer 1931. 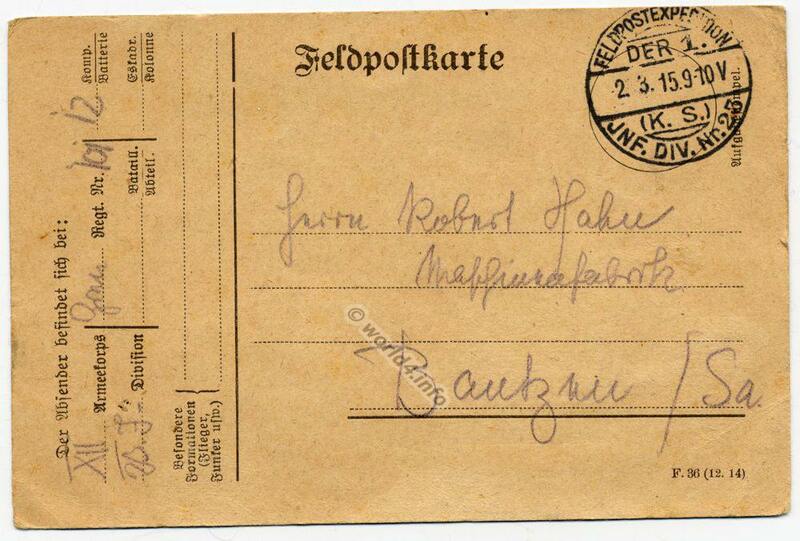 Old Letter Cover send from LA MAIRIE D’OCTEVILLE-SUR-MER, France Normandy to Leipzig, Germany, 1931. With handwriting, stamps and nice postmarks.